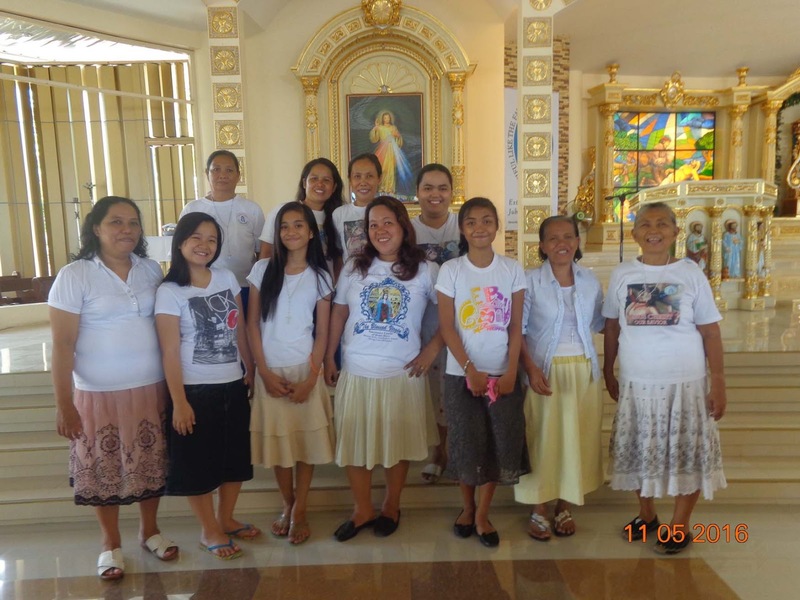 This religious group started way back in September 8, 1984, at Barangay Balulang, Cagayan De Oro City , Philippines. An apparition was witnessed by a group of kids in this Barangay, this miracle took place in a pasturing area of domestic animals like cow, goat & the likes. 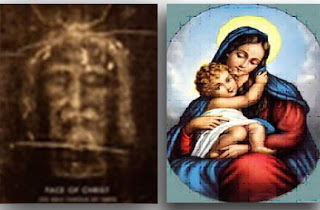 A huge figures of Virgin Mary (Madonna & child) &; Jesus Christ (Holy Face of Jesus ) was seen atop the clouds right above the said area. 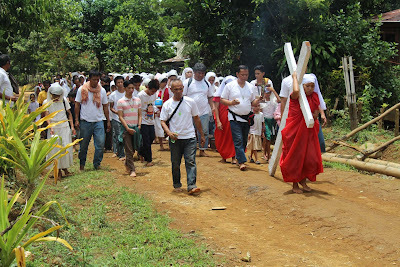 Numerous children who were pasturing there animals during that time had witnessed the said apparition and folks in that area of all ages had witnessed the same and likewise thousand of people coming from different parts of the Philippines had came to Barangay Balulang to witnessed this miracle and it took about two (2) weeks for the said apparition to subside. Today, the venue of said apparition at Barangay Balulang rose a Grotto of Our Lady of Lourdes & Holy Face of Jesus icon, likewise the said area was transformed into a low cost housing subdivision own and manage by NHA (National Housing Authority). :A former Roman Catholic Priest named Father Simon (real name is the late Eleuterio Temple) was tasked by the Holy Spirit of God to formed this Spiritual Religious Congregation. 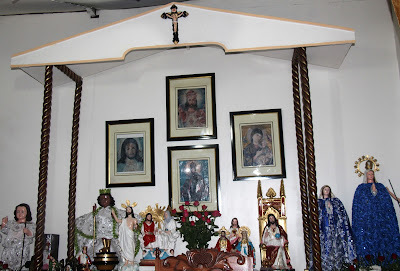 Father Simon was responsible in the formation all blessed houses here in Mindanao ,and by then Barangay Balulang of Cagayan de Oro City which then called Jerusalem by the said devotees was the epicenter of this religious activity. This religious congregation can be traced back in the Holy Bible wherein the Holy Spirit of God transmit its holy message through its human medium called prophet and by then the live words of Holy Spirit is the one we hear or receive and yet the human medium or prophet is unconscious as he or she seems to full asleep or in complete trance. These were the method of communication between God and its people during the time of Moises in the Old Testament and also during the time of Jesus Christ in the New Testament. Year 1988, when Agora Spiritual Charismatic Community of Cagayan de Oro City was being formed. It had its humble beginning wherein it started as a shanty stall of four (4) meter square ( around 2m x 2m ) blessed house and was already lead by Brother Jacob (real name is Segundo S. Raganot) . It had only seven (7) gifted evangelists during its formative years but then it slowly rose to a considerable numbers within the span of twenty (28) years (1988~2016). The Shanty Blessed House had also extended considerably using quality wood materials. 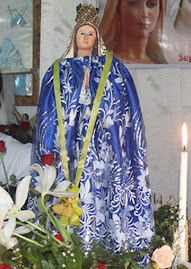 Now said blessed house had a worship population of fifty (50) people and during worship of special occasion like holy mass, and it have a population of one hundred to one hundred fifty (100~150 ) persons , and as days goes by the group was formally called Spiritual Charismatic Mother of Mercy. Today the said blessed house located fronting south wing of Save More Agora Market at Lapasan, Cagayan De Oro City, it is the third house from Majesty Textile Store. Every Friday is the worship schedule at Agora Blessed House, it will start its Holy Rosary at exactly 3:00 o’clock in the afternoon , then they awaits the message of Holy Spirit through its medium or prophet and next is reading of message from the Holy Bible wherein everyone is encourage to participate and share its interpretation of the said message, and lastly is the pray-over and healing of the sick. Every first Friday of every month a Holy Mass is being scheduled after the Holy Rosary, and initially this is being officiated by an spiritual priest of the group, as of now this is being undertaken by Father Timoteo (real name is Teotimo Tuto) from Tignapolo-an , Cagayan De Oro City, this is followed by evangelical reading from the Holy Bible, then message from the Holy Spirit through its prophet then the pray-over and healing of the sick people. There are countless cases of sick people who had reached to the blessed house to ask for healing assistance, yet there are also serious cases like cancer, possessed by evil spirit, paralytic and many others. Many people had also attested in there testimonies that they are indeed miraculously healed due to their patience in their prayers and their strong belief to their Creator the God Almighty. The spiritual group conduct pray-over & healing for Free because these things are gift from God and not to be paid. 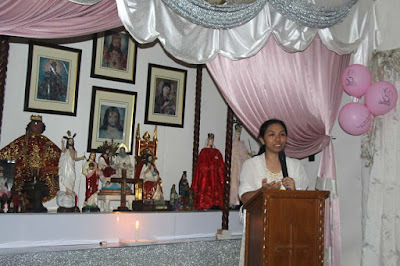 There are countless testimonies of members who had attained their request through prayers, like looking for greener pastures abroad and this all account for their strong belief in God and to their daily prayers and not to mention , their mission and sacrifices through holy rosary ad to refrain oneself to commit sin , and to summarize these are all of God’s Graciousness. Every Wednesday they have a separate worship for the old members and gifted evangelists. At least every month they conduct an evangelical mission and there is a Holy process that is being followed as dictated by Holy Spirit , Variations of prayers and mission are being exercised at the blessed house and also prayers & sacrifices at holy cross in remote mountains and in Cathedral or Churches. Every Friday after each scheduled worship, everyone is encouraged to take vigil wherein they have to stay until the next morning at said blessed house. At exactly 11:00 p.m. a bible reading and sharing is undertaken and everyone is encourage to give his view or interpretation of the said bible message. At exactly 12:00 midnight is the prayer offering to Almighty God in which everyone in the blessed house will participate. It is a group prayer in silence wherein a standard prayer and offerings will be dictated by the Holy Spirit prior to the said schedule. Recently a Music Ministry was being initialized by two groups, one is for the youth and the other one is for the civic. Eventually they slowly practice modern charismatic song to honor God Almighty. Everybody is encourage to sing and participate. 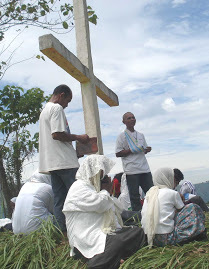 Every Holy Week the group celebrate the “ Via Crosses” at remote places, usually in Holy Cross of mountainous area and it would take four (4) days from Holy Thursday to Easter Sunday. Plenty of miracles awaits during the said Holy Activities. The group had purposely created a multi purpose cooperative which is called as Spiritual Charismatic Consumers Cooperative which is still in its formative set-up All members are encourage to participate the said cooperative as this was being created under the advice of Holy Spirit. This Spiritual Charismatic Mother of Mercy is a religious group which believes in Roman Catholic Doctrine. It spread the word of God through evangelical mission using the teachings of Holy Bible. 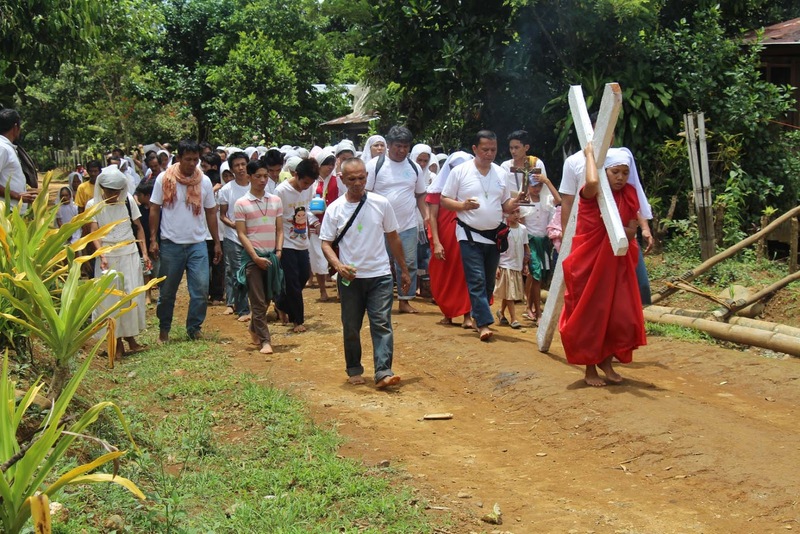 Provide healing through the guide of Holy Spirit in remote places all over Philippines . Likewise it perpetually conduct worship at Agora Blessed House every Friday afternoon and special worship for the evangelist member every Wednesday afternoon. 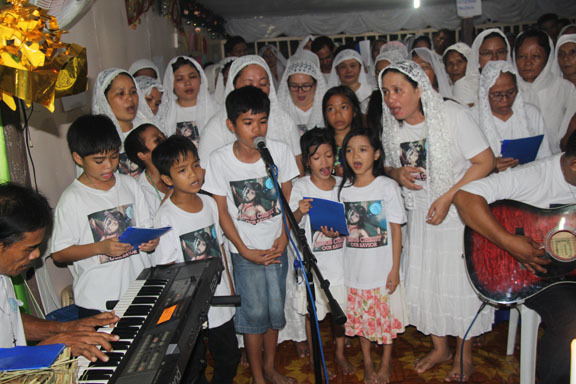 Presently the Spiritual Charismatic Mother of Mercy had no substantial funds for its religious & evangelical activities, however they relied mostly on there members’ donations during each special activities. During out-of-town evangelical missions and worships , it is the sole obligation of each enlighten members to shoulder both their travel expenses and food allowances . The Spiritual Charismatic Mother of Mercy has strong belief of the Almighty God & Pray its daily prayers given by Holy Spirit. Entrust oneself to our Savior Jesus Christ, as no one would reach to the Almighty Father without Jesus Christ as HE is the Alpha & Omega. 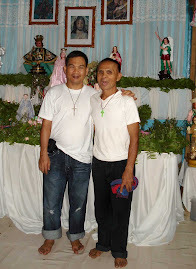 To constantly wear the blessed crucifix for men and blessed rosary for women, likewise constantly use the holy water & holy oil when the needs arises, and to follow the teachings of Holy Bible as a Way of Life and lead by example as a good citizen of Christ and of our country the Philippines as well. 1. WHO IS THE FOUNDER OF YOUR GROUP, SPIRITUAL CHARISMATIC MOTHER OF MERCY? 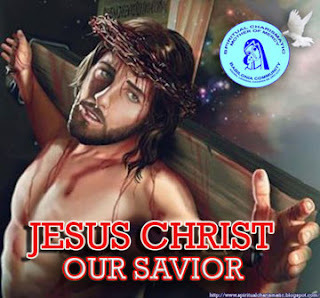 "IF YOU WANT TO BE PRAISED IN THE GLORY OF OUR ALMIGHTY GOD IN HIS KINGDOM IN HEAVEN THEN LIVE A SIMPLE LIFE HERE ON EARTH WITH ALL THE SACRIFICES AND HUMILIATIONS THEREIN, CARRY YOUR CROSS AND FOLLOW THE TEACHINGS OF JESUS CHRIST".